Breathalyzer: to blow or not to blow in Ohio? 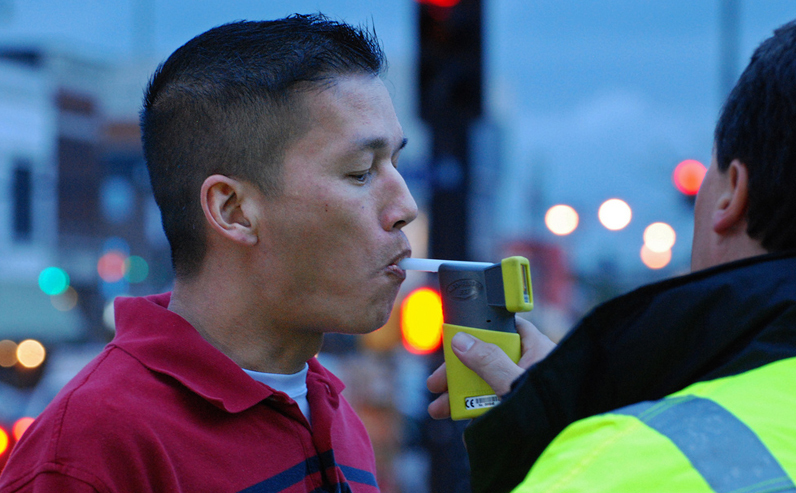 Refusing to take a breathalyzer test to determine your blood alcohol content (BAC) may result in stiffer penalties. That being said, taking a test when your alcohol level is high may also result in stiffer penalties. So how do you know when to submit to a breathalyzer? Without knowing what the result of the test will be and how your case will ultimately resolve down the line, this is a very difficult question to answer. Here are some things to consider when deciding to blow or not to blow. So, now that I haven’t answered your question, it really does depend on the individual circumstances. Any attorney who tells you to always refuse the breathalyzer is doing you a disservice. Without knowing all of the facts at the moment you are asked to test, it is not possible to accurately advise you how to proceed. I was arrested for OVI refusal in January. When I went to the pretrial, I had a stroke in court and was hospitalized. I have a serious heart condition called malignant hypertension. So, I was given a public defender who seems to not want to put any effort in and is pushing me to plead guilty. The reset hearing is next week. He said he was filing a Motion to Suppress but has not. How much is it to have you take the case? Do I have any hope? Please advise. Thank you.